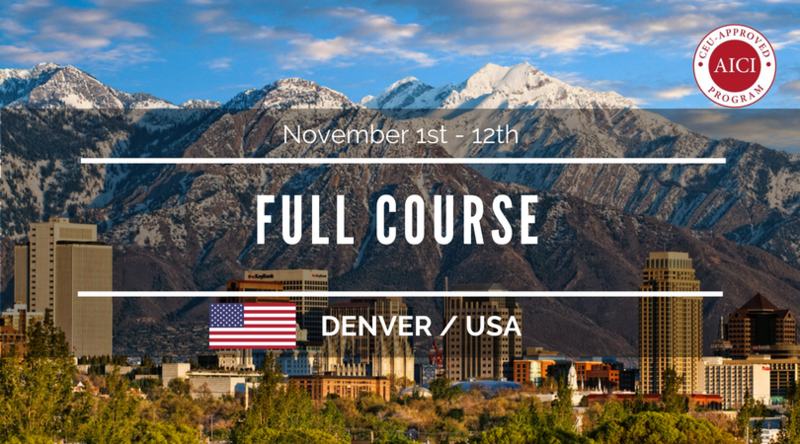 Join us in Denver, Colorado, USA for our 12 day Mastering the Basics of Image Consultancy. 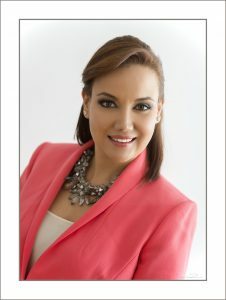 This Image Consultant training program offers you 12 days live training as well as 12 months mentoring and access to the complete Image consultant online training program for 12 months post-course. Once your deposit is received your seat is held and full payment is to be received 2 weeks prior to ther first day of your Image Consultant training course. Contact us if you wish to pay the full amount up front or in instalments in advance of commencing. *Deposits are transferable, not refundable. A comprehensive 200-page full-color training manual. One male and one female Style kit. 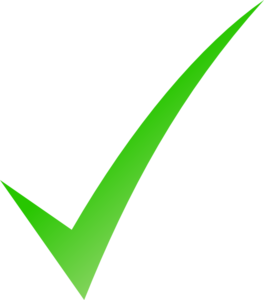 A client ‘Style Determination Register’. Private password protected consultant dashboard. Various full-color image manuals authored by Ann Reinten. Various handouts and learning tools. Notebook and pen. Image innovators bag to carry your training materials home in. 12 months’ mentoring and access to Image Innovators webinars. History, Perception and Development of Image and the Image Industry. Female Body Proportion: Assessment, Criteria, Recommendation Formation. Male Body Proportion: Assessment, Criteria, Recommendation Formation. Line and Design: Elements and Principles of Design. Basic Professional Image: Dress, Grooming, Body Language, Etiquette, Voice.